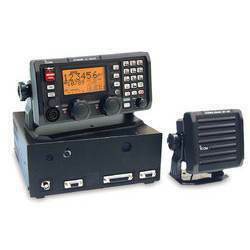 We bring forth an impregnable range of VHF Radio. These are offered in a compact size and a ribbed grip, which ensures the strong grip of the radio in the user’s hand. The large display makes the text legible even under poor light. These are fitted with large tactile buttons and powerful sound. 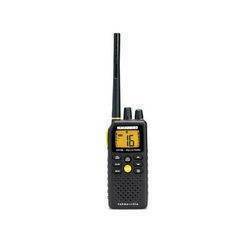 These radios are available with advanced attributes that makes it one of the most preferred product in the market. We bring forth an impregnable range of HF Radio. 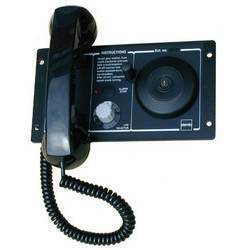 This HF Radio is available in varied specifications such as 150W, 250W and 500W versions. These can be used for different vessels like a fishing vessel, supply vessel or large merchant vessel. Our radios have very clear reception and good frequency rates. This advanced radio can withstand the bumps and vibrancy of the vessels and can catch sound waves even in mid ocean. 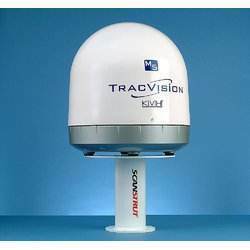 Our magnificent assortment of marine equipment includes an outstanding variety of Satcom,that offer solutions as electronic equipment for maintaining uninterrupted communication. 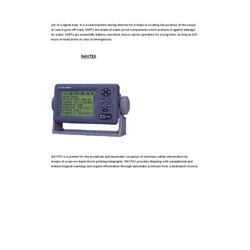 This brilliant device meets the requirements of diverse modern marine industries. Our range comes in varied specifications and also customized solution to meet diverse requirements. Our prices are most effective. These devices have the capability to offer asymmetric data rates that make them suitable for the Internet access applications. The high accuracy, compact designed device offers Short settling time. 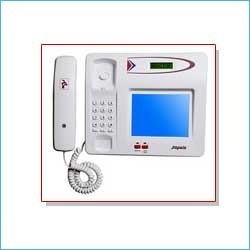 Intercom System provide Camera that will be installed in the lobby, entrance connected through tele-security intercom system can be viewed in the flat. The Talk-Back system is a command communication system based on one operator unit/panel, and a wide range of substations. The system is typically used to coordinate activities in a work group when it is important that the members in the group can hear all conversations. 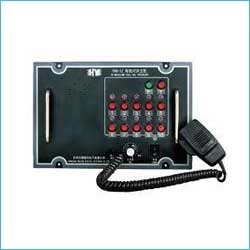 Looking for Marine Communication System ?